heridan Lutheran Church is an active church with many opportunities for all age groups, ranging from toddlers to senior citizens. Membership is not a requirement for involvement but we believe membership will enhance your experiences at Sheridan and we invite you to join this family of faith. Although we are a large congregation, we often feel like several medium-sized congregations, since members tend to find one or two worship services they generally attend. Sheridan offers opportunities for individuals and families to grow in faith and service to others and a commitment to honor God’s work in the world around us. Membership is open to all who are baptized or who are open to receive baptism. How Do I Become a Sheridan Member? We invite you to learn more about our Sheridan family, ministries and explore where you are in your faith journey through Sheridan’s New Member Classes. These classes are offered several times throughout the year, typically once each season. This informal Saturday morning experience includes an opportunity to dive into three parts of our Lutheran-Christian teachings: Meeting God on the Road, Grace for the Journey and Traveling the Journey to a Fulfilled Life, as well as an opportunity to take and discuss a spiritual gift inventory which can equip you to love deeply, grow spiritually and share abundantly. At the end of the morning, the decision to join Sheridan is completely up to you. Snacks, fruit and coffee are available throughout the morning. Photos of our New Members will be taken during this class. Child care is provided during this class with advanced reservations. New members are formally welcomed in worship during worship at 5:30pm on Saturday or 11am on Sunday the same weekend as the class. 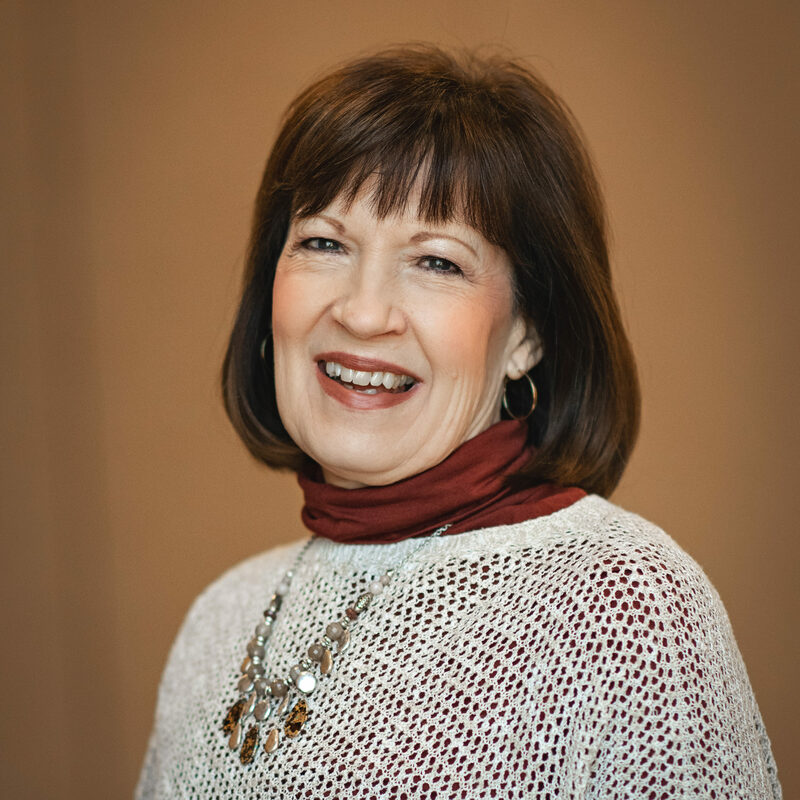 Following the workshop, each participant/family will have the opportunity to meet one-on-one with Kathy Paisley, Sheridan’s Director of Ministries, to discuss opportunities at Sheridan to continue on your faith journey. This is a great opportunity to learn more specifically about the ministries and programs that align with your interests. As members of Sheridan, we live together as the body of Christ, using our individual resources as we are able to support God’s mission in Lincoln and beyond. We ask members to worship regularly, support each other in prayer, support the ministry financially as they are able and share their unique gifts and talents with the congregation and/or community. Kathy Paisley, Sheridan’s Director of Ministries & Discipleship leads these classes. In addition, all of our pastors are willing to visit with you to answer any questions you may have. You can reach any of these individuals at the church office: 402-423-4769.